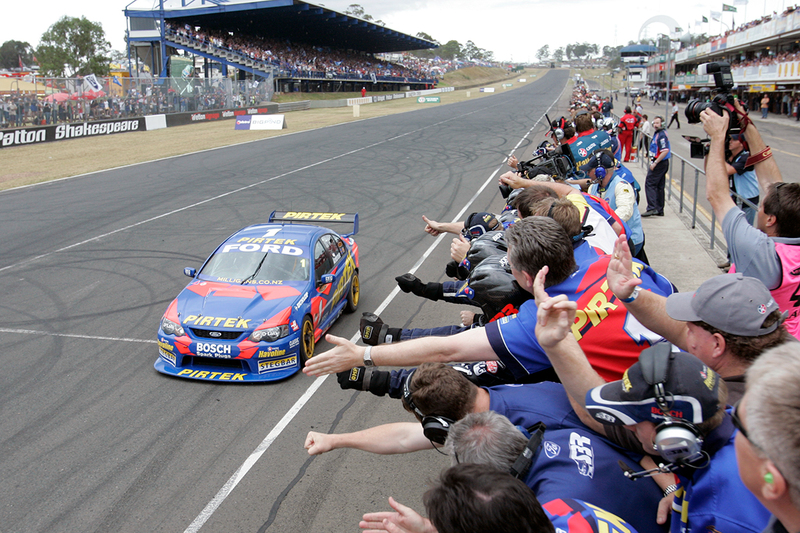 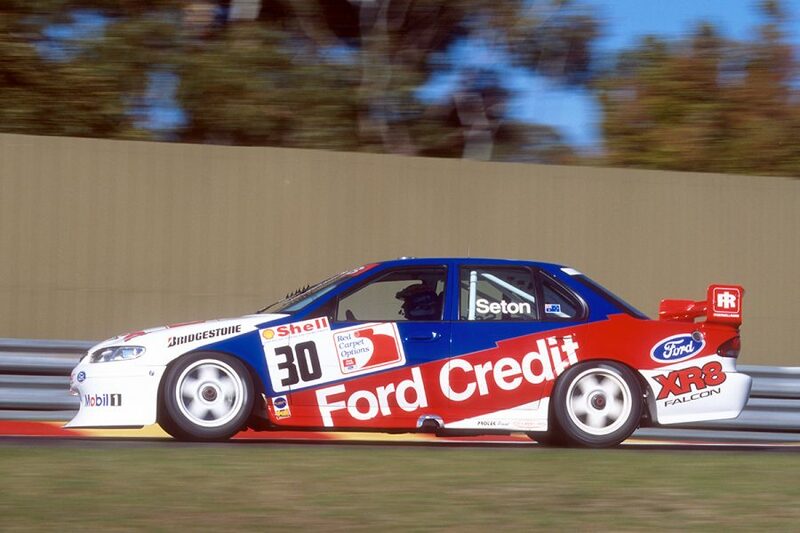 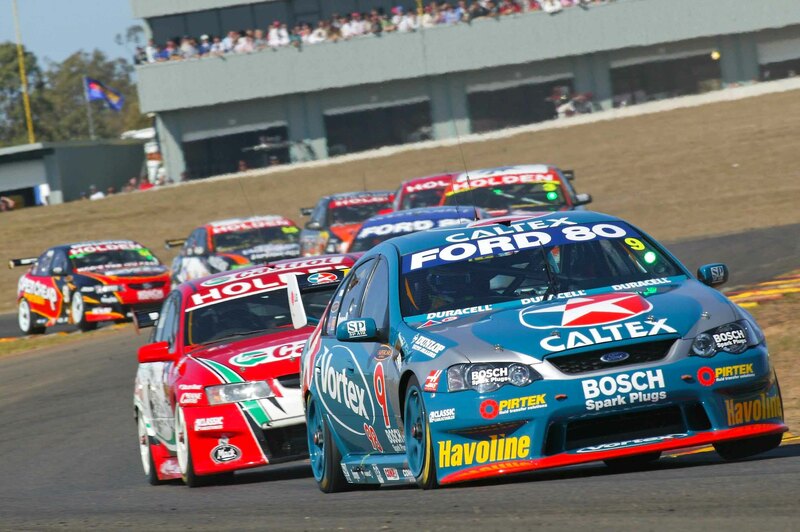 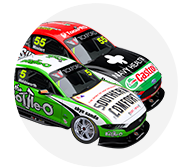 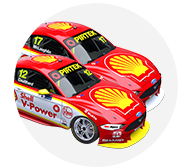 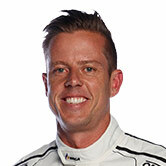 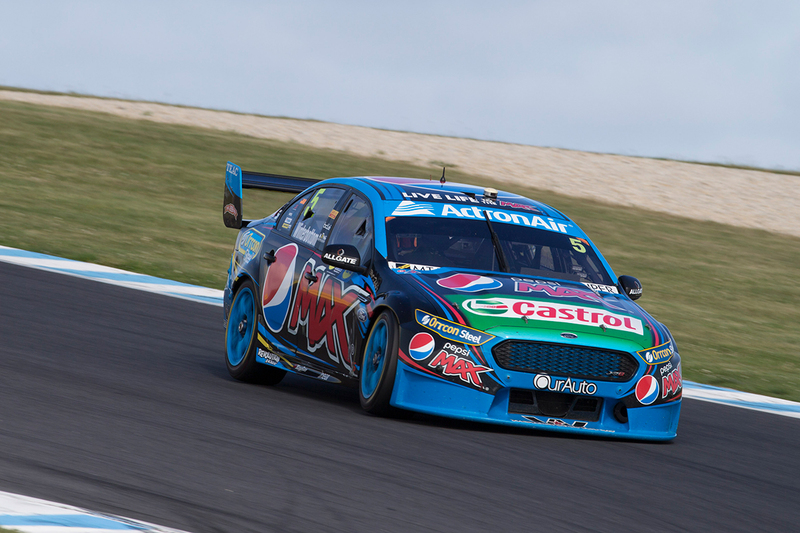 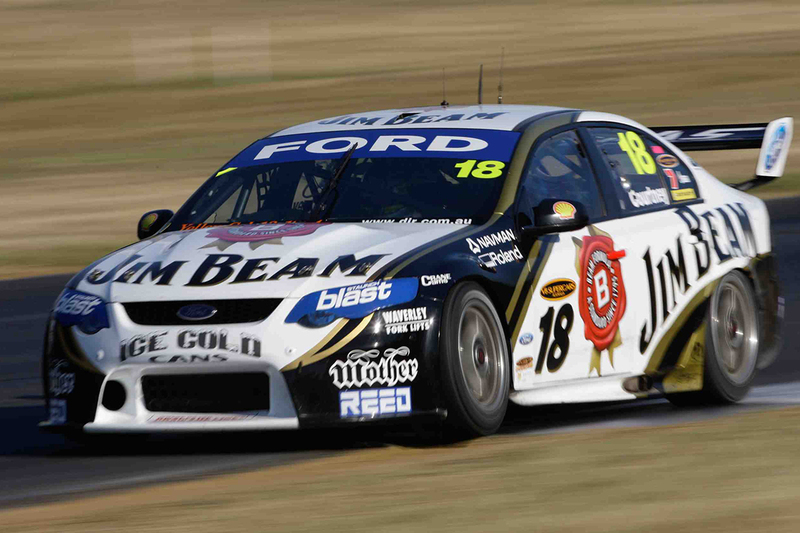 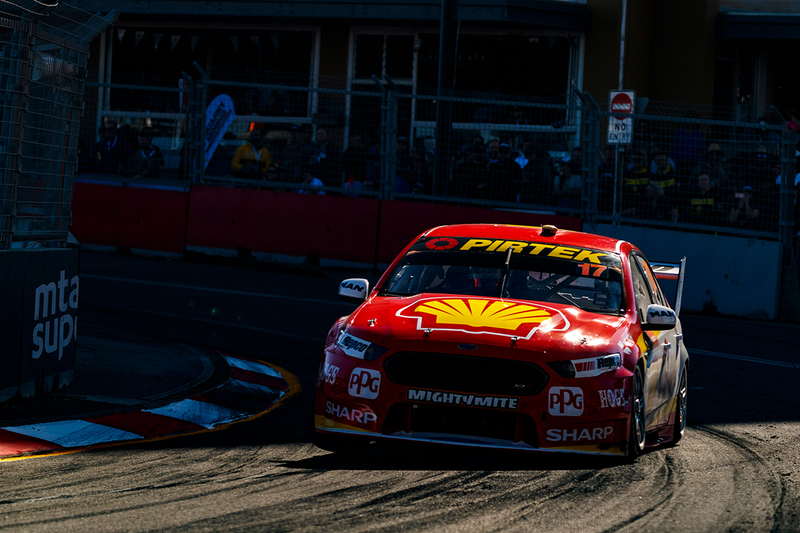 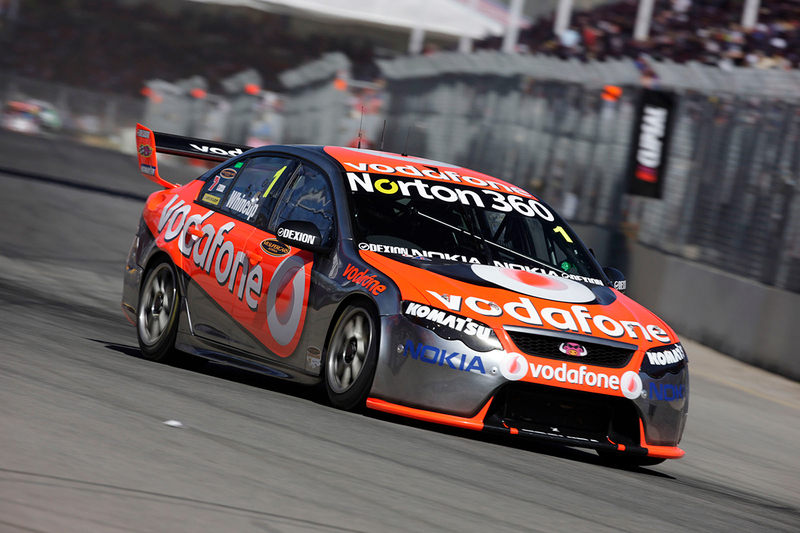 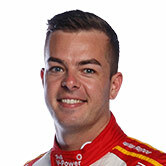 Ford's Falcon signed off from Supercars in the best-possible fashion in 2018, Scott McLaughlin taking his DJR Team Penske variant to the championship. 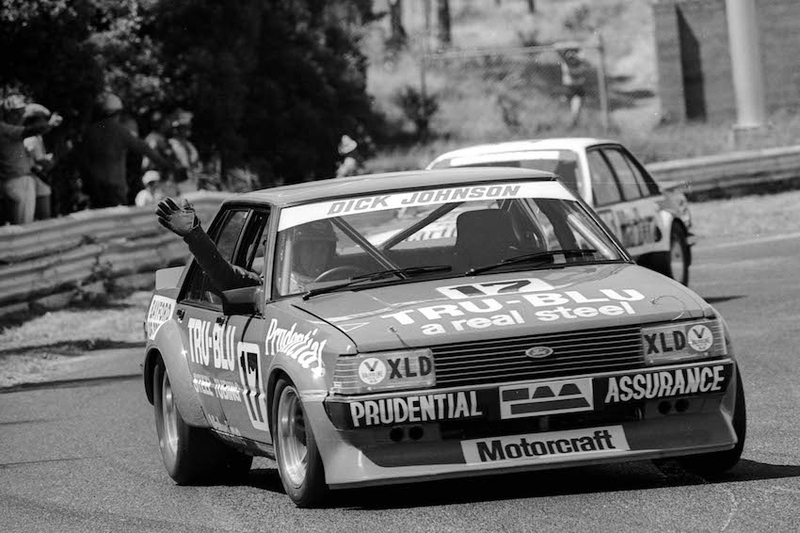 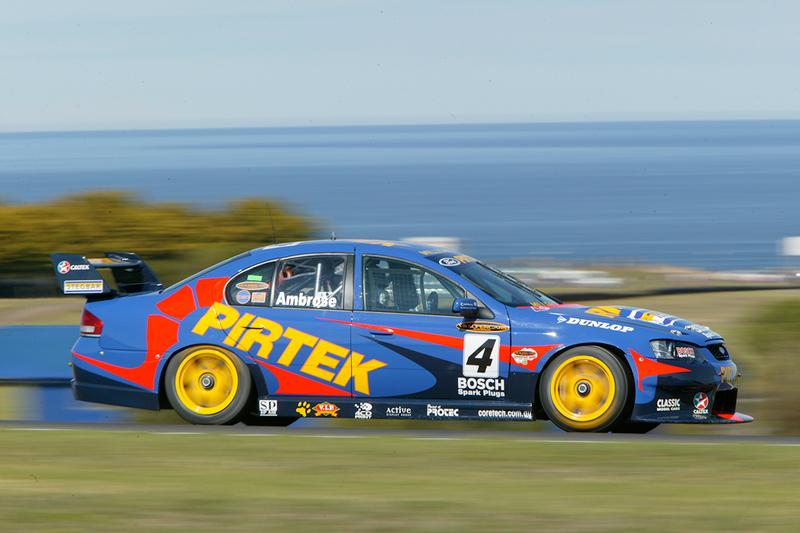 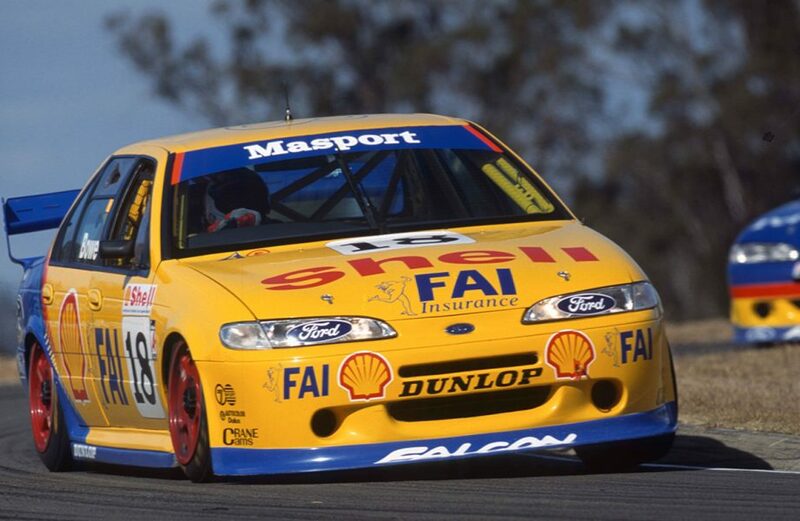 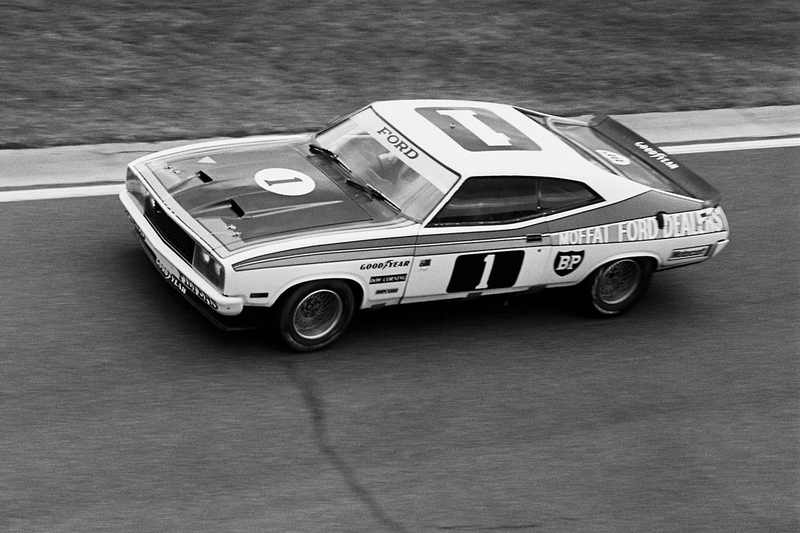 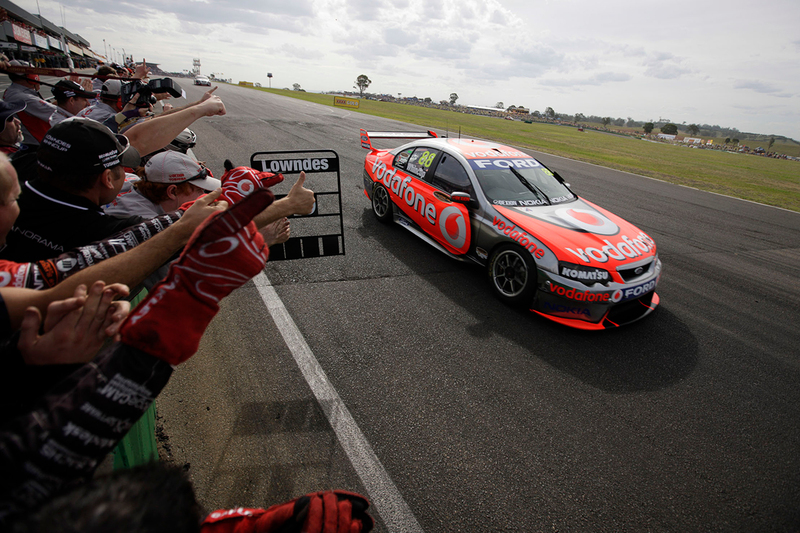 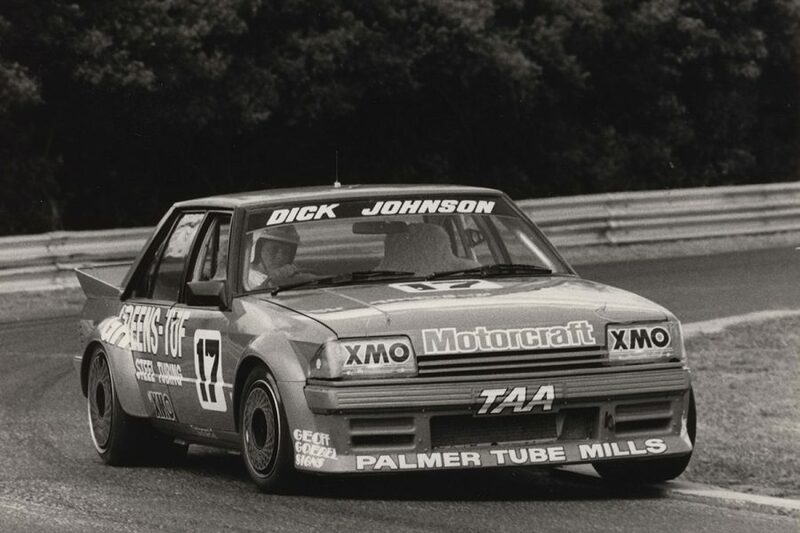 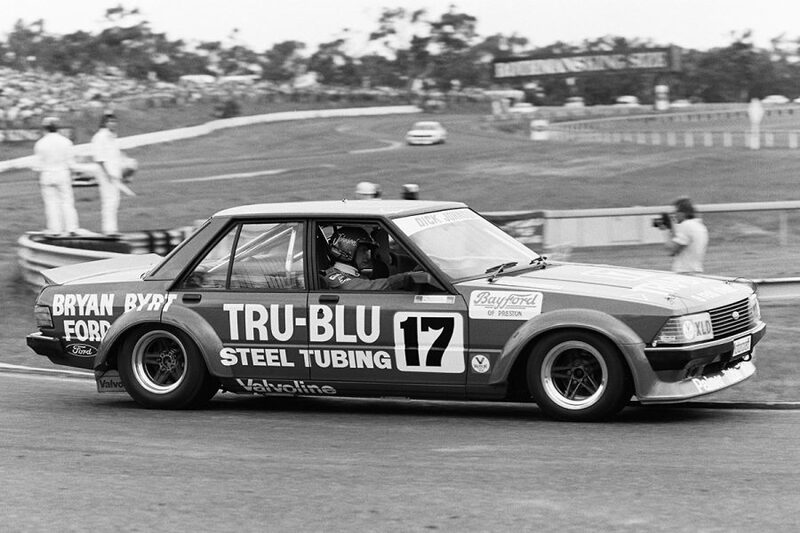 It was the 17th recorded by the Falcon in ATCC/Supercars history, all the more fitting given McLaughlin was carrying #17. 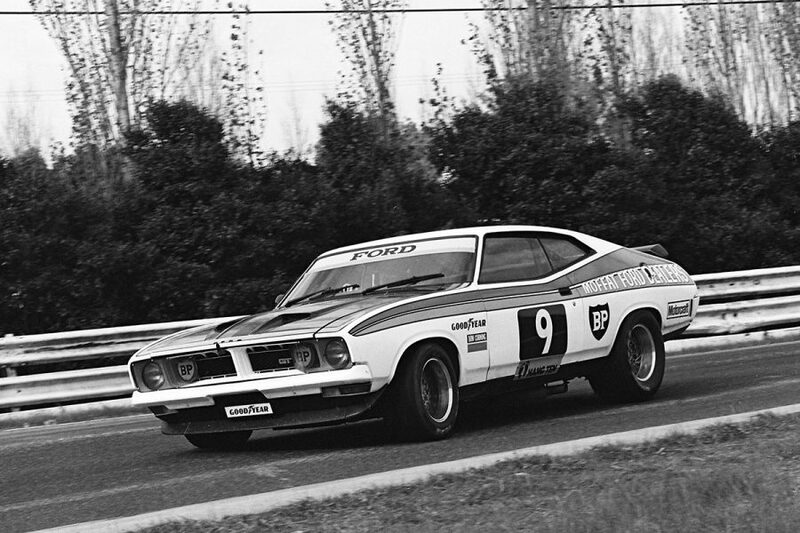 Attention for Ford teams now turns to the incoming Mustang, which replaces the venerable Falcon in 2019. 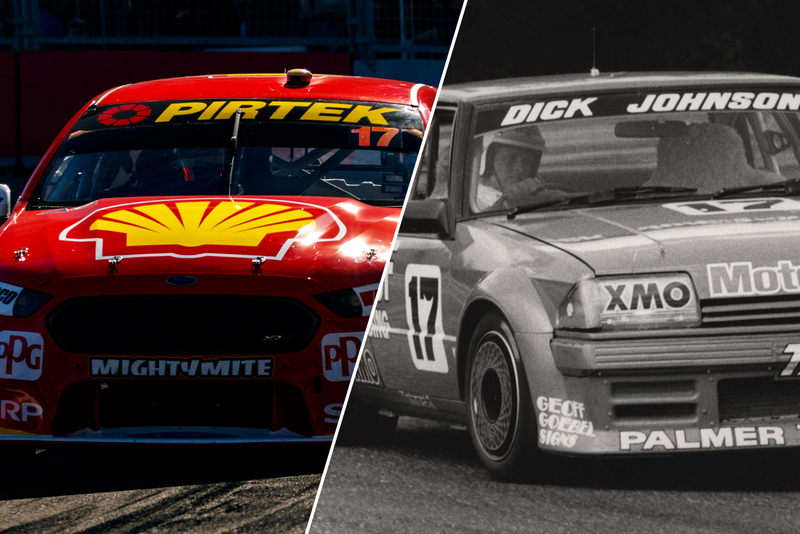 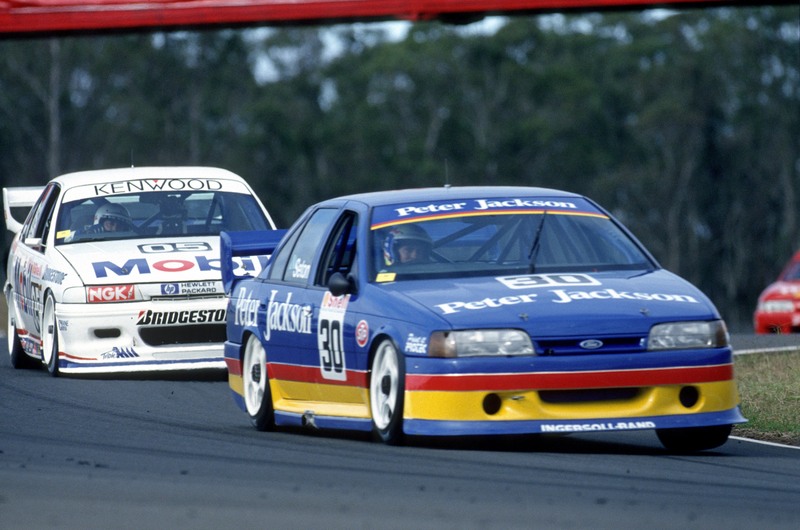 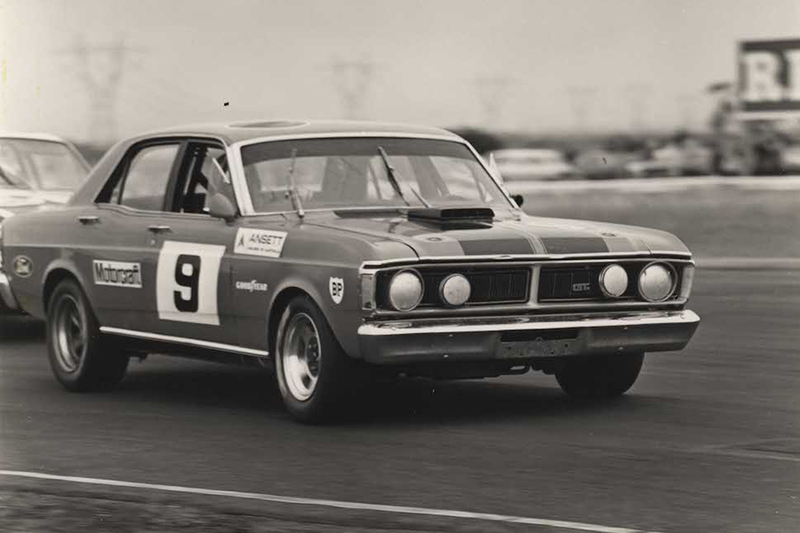 From Moffat to McLaughlin, here are the championship-winning Falcons spanning 45 years at the top level of Australian motorsport.